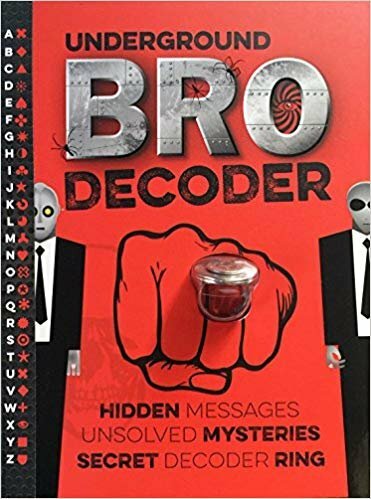 Use your secret decoder ring for 96 pp. of some serious BRO activities! The most fun STEM book ever! Use your secret decoder ring for 96 pp. of some serious Besties activities! The most fun STEM book ever!